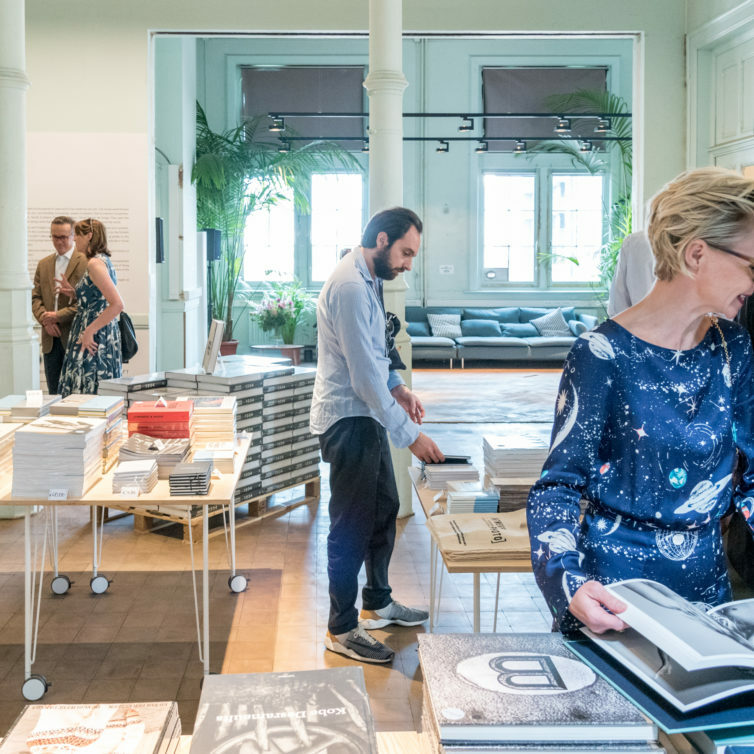 On Sunday September 9 three Iconobelge photographers will be signing for the visitors of AntwerpPhoto, in our bookshop. 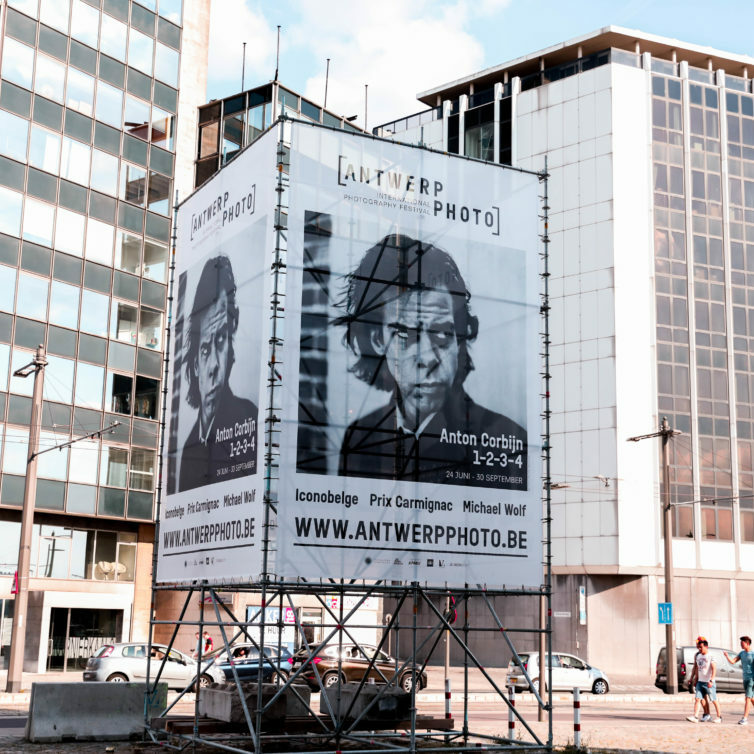 Photography lovers won't be disappointed in Antwerp. Aside from the exhibitions at AntwerpPhoto, the MAS and the Fotomuseum, there are several galleries throughout Antwerp that exhibit some fine photography. 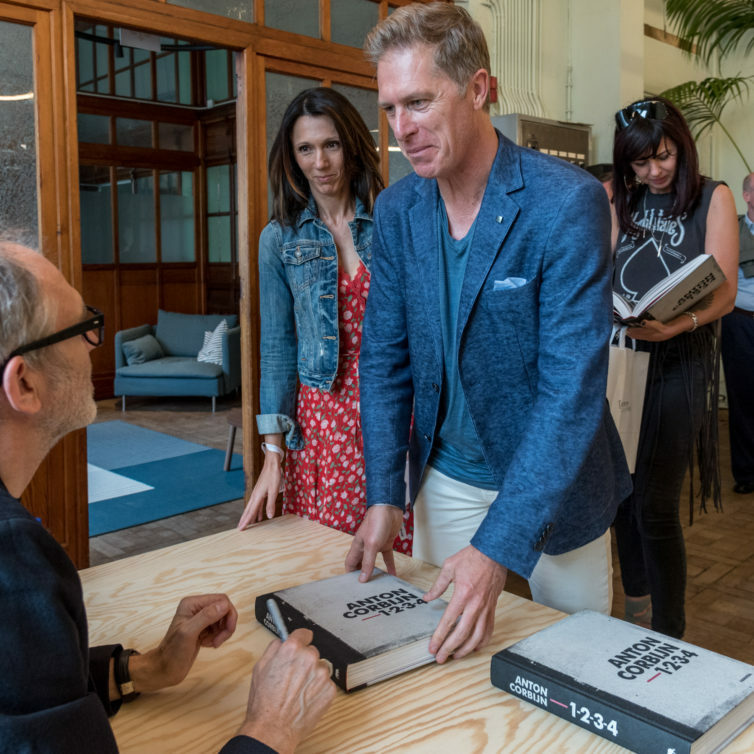 Anton Corbijn is coming to Antwerp on Sept 1 and will be signing the updated version of 1-2-3-4 for the visitors of AntwerpPhoto. On the Eilandje there is lots more to see besides AntwerpPhoto, and there’s something for everyone. 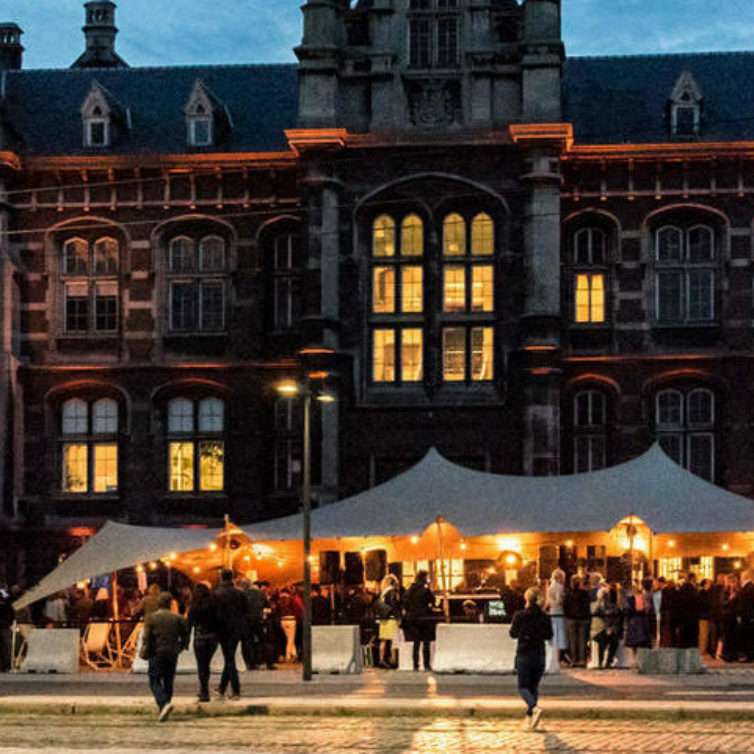 From nice bars to spectacular architecture, here you’ll find even more tips for a day in one of Antwerp’s newest neighborhoods. We're halfway through summer and temperatures are still tropical for the time being. The perfect time for a trip to Antwerp. 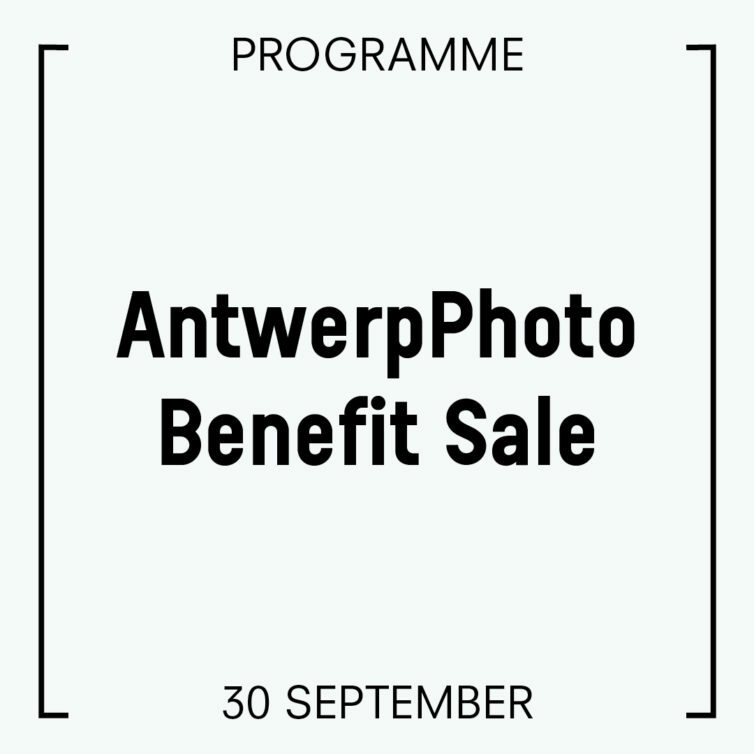 AntwerpPhoto takes place in the historical Loodswezengebouw (Piloting Building), on the bank of the Scheldt River. 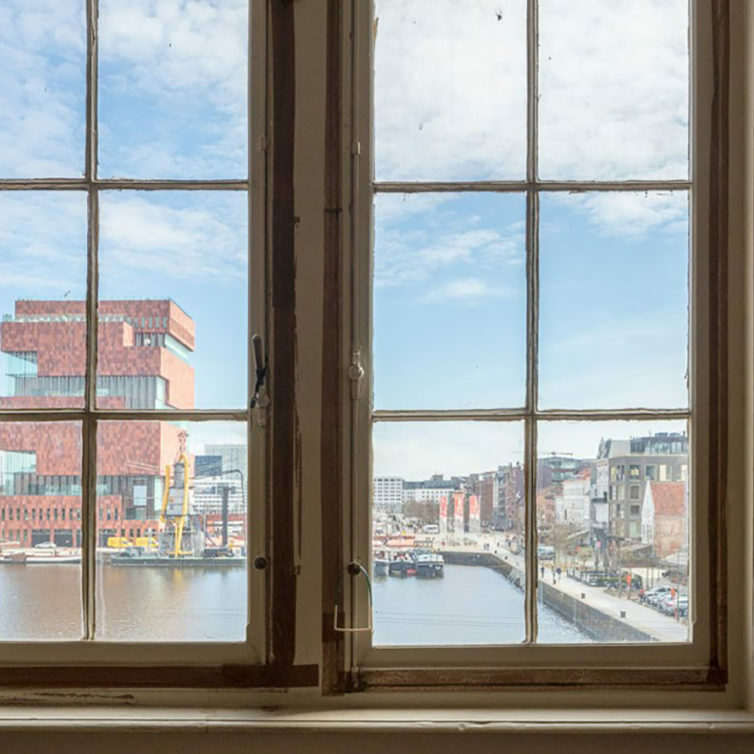 The Loodswezengebouw is in the lively neighbourhood ‘het Eilandje’, where there is plenty to see, do and taste, all within walking distance from Antwerp’s city center. 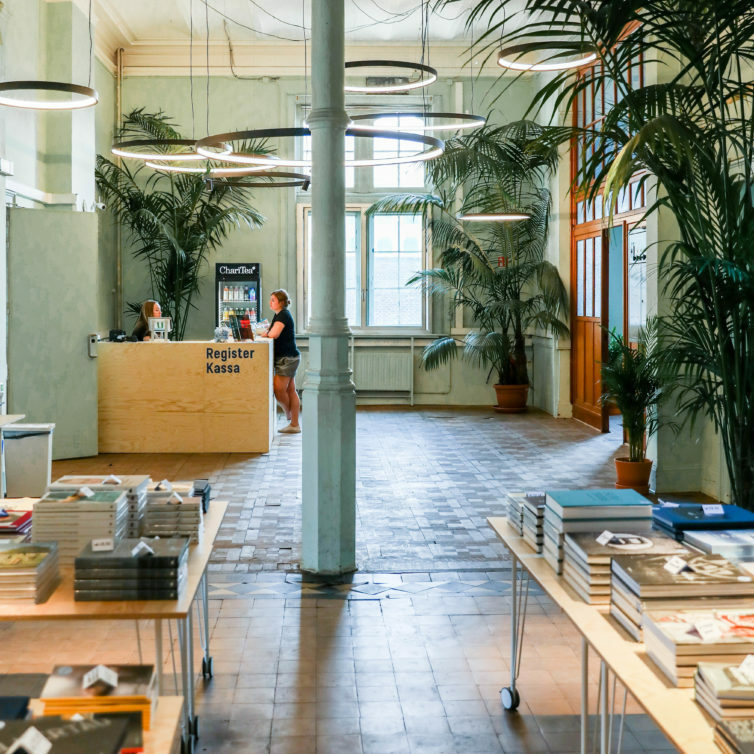 Visitors of AntwerpPhoto can find our temporary bookshop, offering a selection of beautiful photobooks and original merchandise, in the festival heart. 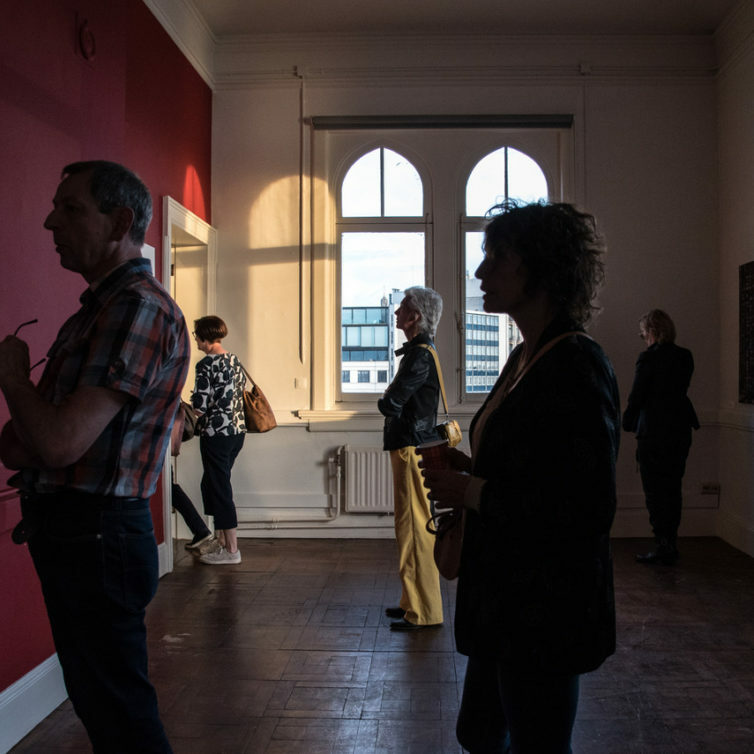 On July 20 and August 4 & 15, AntwerpPhoto will exceptionally be open until 9 PM. 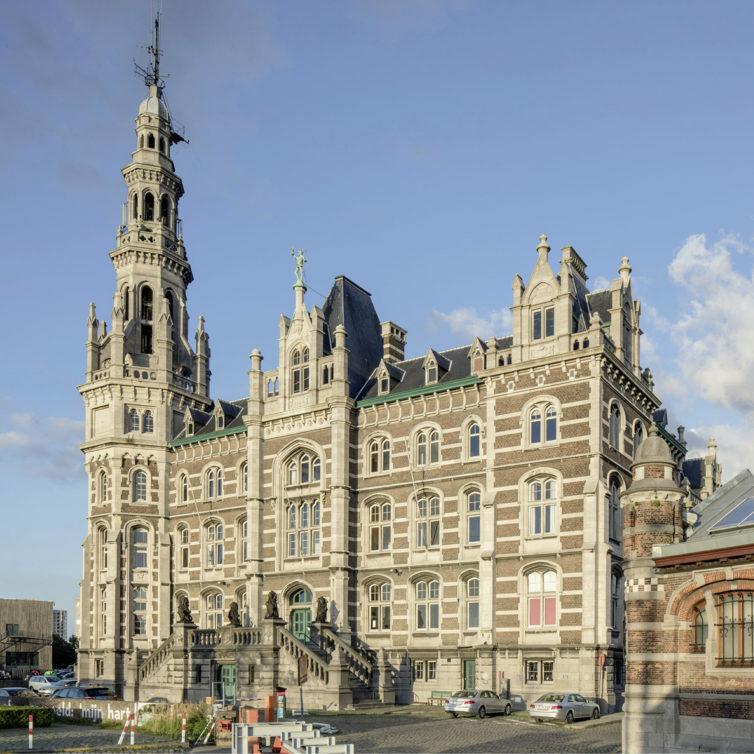 Discover the 4 unique exhibitions and enjoy the spectacular views from the Loodswezen building until the sun begins to set. 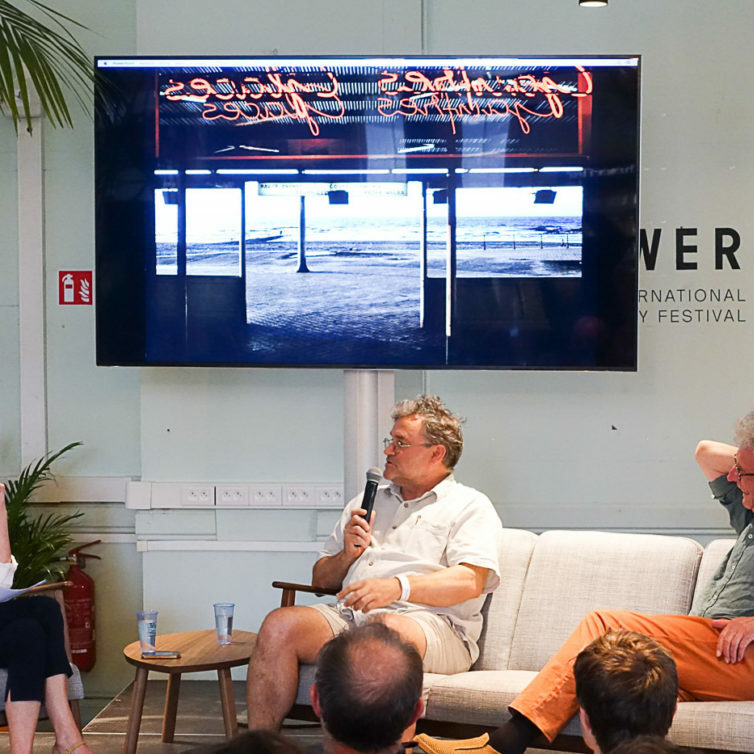 The first edition of AntwerpPhoto kicked off with a festival week packed with activities for photography lovers. On Saturday June 23 we opened the Loodswezen and the four exhibitions for the public for the first time. 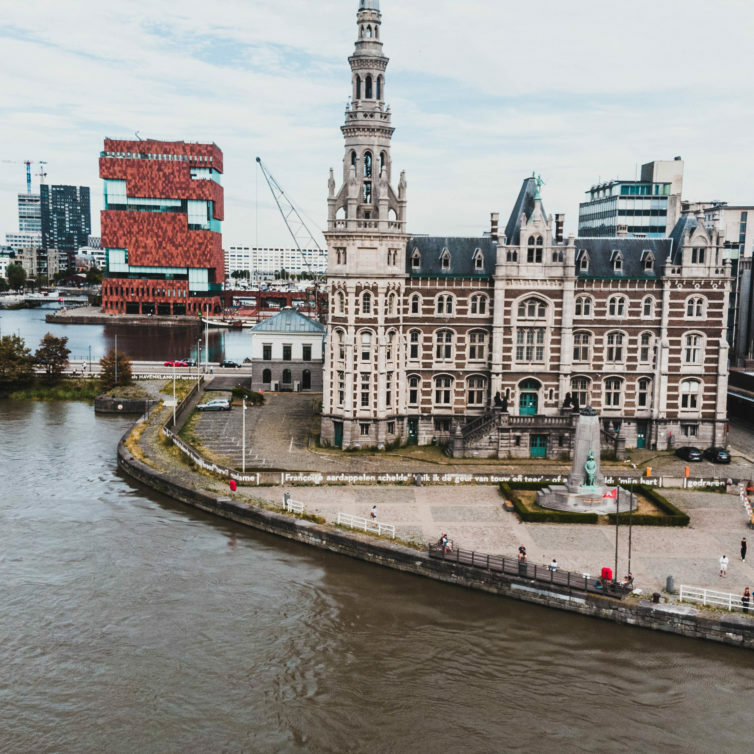 Lovers of historical heritage can eat their heart out: AntwerpPhoto reveals the architectural splendor of Antwerp's piloting building.